Living in a hot climate might be picturesque, but it is not always comfortable. 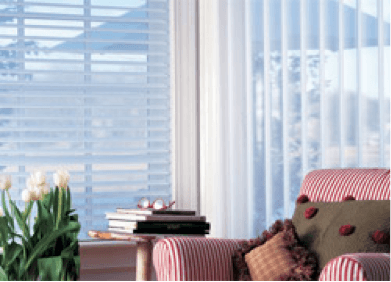 To counteract and protect you from the worst of the sun and heat, the windows in your home are essential. If you have noticed damage and want to replace them, it can be a great idea to also consider replacing the glass pane, even if it is not damaged. For replacement windows in Redwood City, CA, you should take the time to consider the glass options below. One option that lots of people choose in hot climates is more than one pane of glass. This will require purchasing frames that can accommodate more than one pane, but they are well worth the hassle. Double pane and even triple paned windows are much more efficient at insulation and they work as barriers against the sun’s rays. 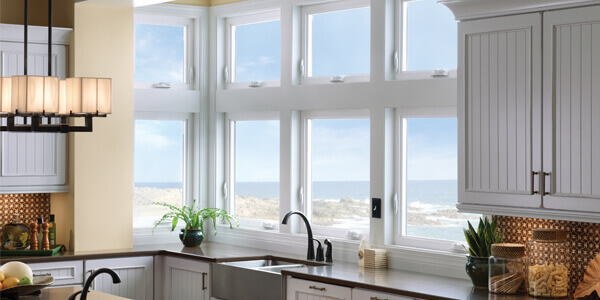 Between each pane of glass, you will usually find a gas like argon, which has a higher density than air, which helps to resist the heat and blocks it from entering your home. The type of glass can also make a difference. Most people think that all glass is the same, but this is not the case. There are energy efficient glass panes that are called Low-E. They are low emissivity, which means that they block most if not all ultraviolet light as well as infrared light. This can protect not only you and your family, but it can also protect your property, since you will not have to worry about sun damage. It can also keep temperature levels low, which is perfect for hot climates. Another kind of window that is great for your home is impact resistant glass. This kind of glass is perfect for homes that are in hurricane and tropical storm zones. Impact resistant glass is made to withstand high winds as well as flying debris. When choosing the panes of glass, look for the NFRC label. Windows that are energy efficient need to have that label and will have a rating on it that will tell you if they are truly as efficient as the company states. To prevent heat from making it into your home, look for a Solar Heat Gain Coefficient number on the label. The lower this number is, the better. Choosing the right kind of glass for you Redwood City, CA replacement windows can make a huge difference in hot climates. There are lots of options and there are even budget ones that can be effective. Do not make your air conditioning unit have to overwork when you can keep your home at a comfortable level by installing new windows with the right kinds of glass panes. 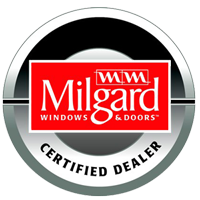 If you want to learn more about your options, contact a company like My Window & Door Solutions, located at 1510 Oakland Rd., Suite 130 San Jose, CA 95112. Ask all of the questions you may have by calling (408) 437-6274 without a moment of delay. What Affects the Cost of Replacement Windows? My Window & Door Solutions is your one stop shop for window and door installation. We have partnered with the industry leading manufacturers to bring you the highest quality products on the market. Our master installers have over 20 years of experience in the industry. Call today for a FREE consultation! Service you can count on before, during and after the sale – that’s our pledge to you. Call us today (408) 437-6274 and you’ll understand why we have earned our reputation.